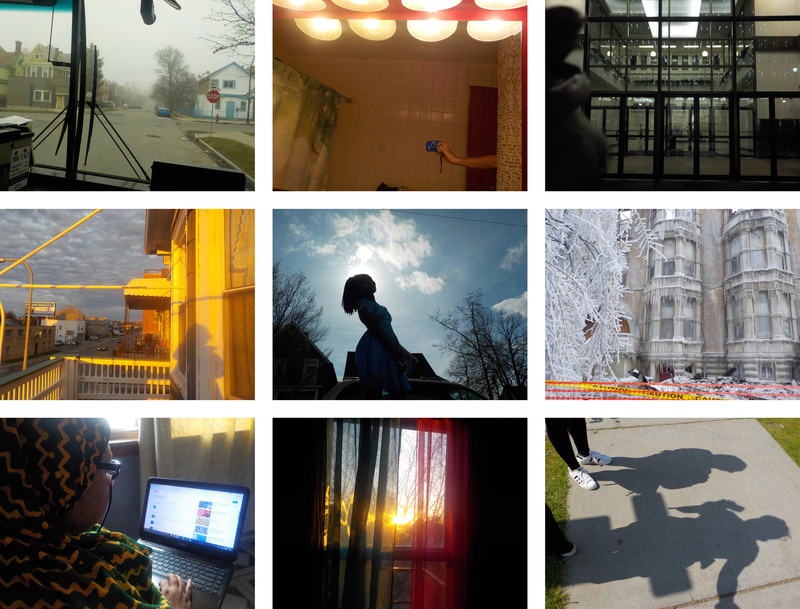 Images by Toriana C., Juan D., Isabella A., Anita B., Dieumerci B., Gabriel C., Rina A., Husna A., Michael H.
This past school year, El Museo worked with a group of students at the International Preparatory School (PS 198) on Buffalo’s West Side in an after school program. 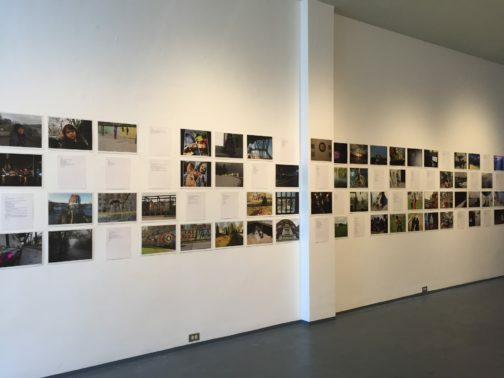 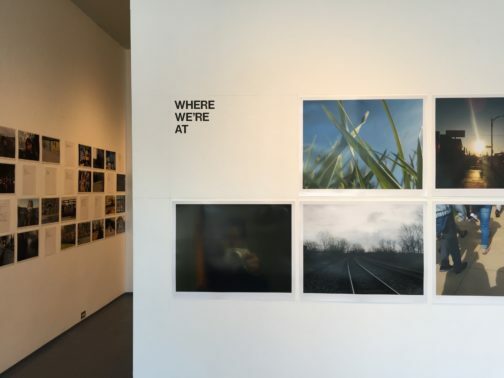 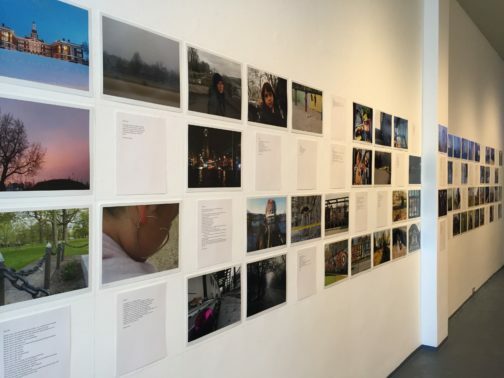 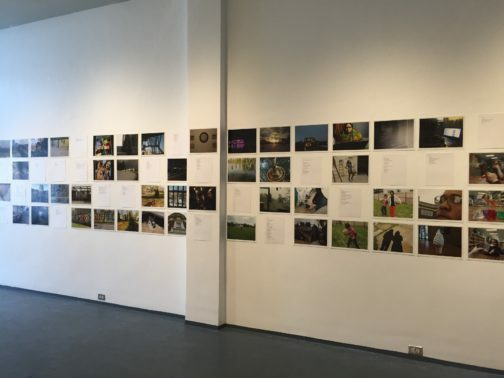 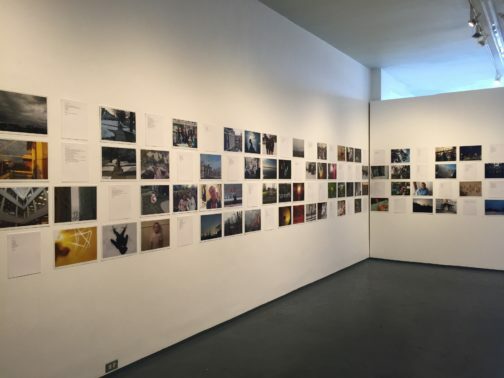 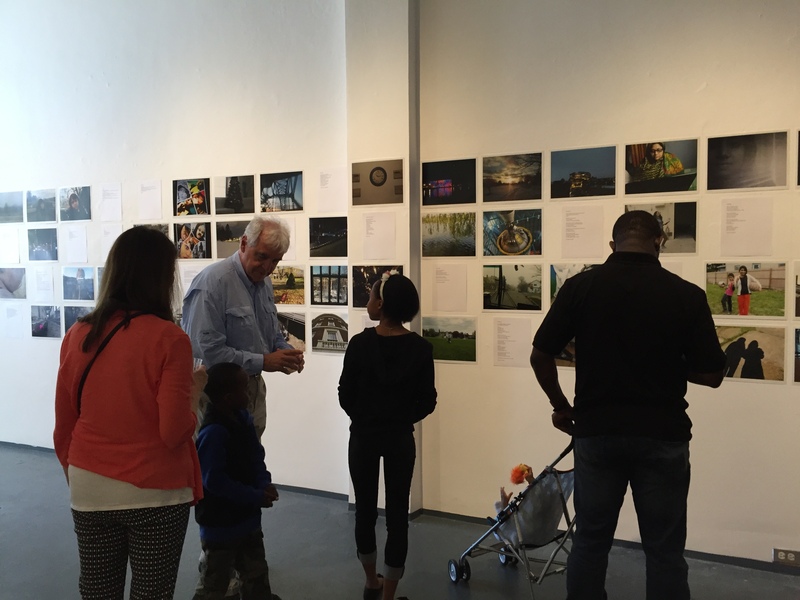 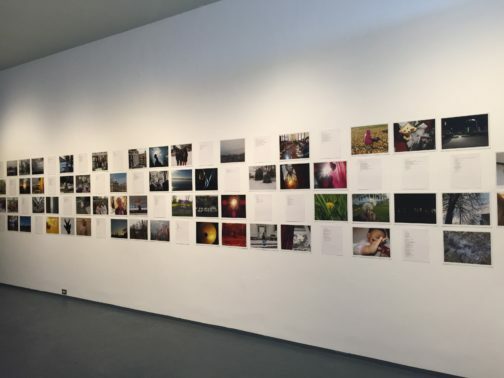 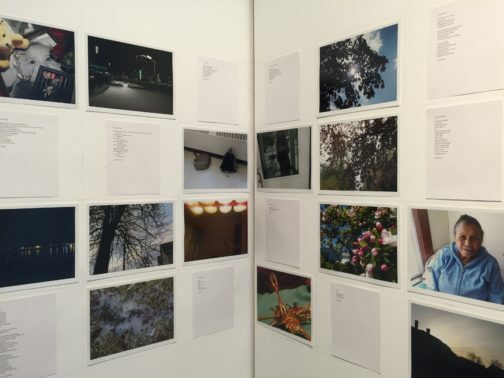 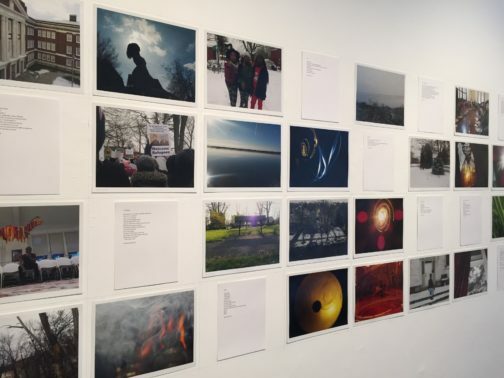 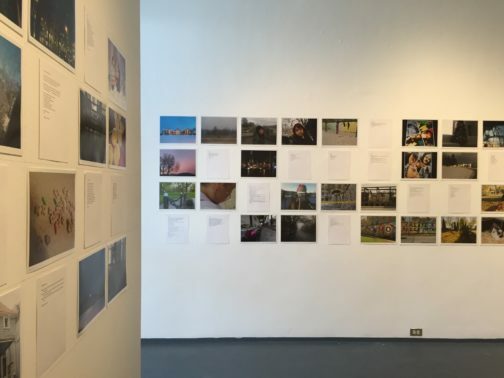 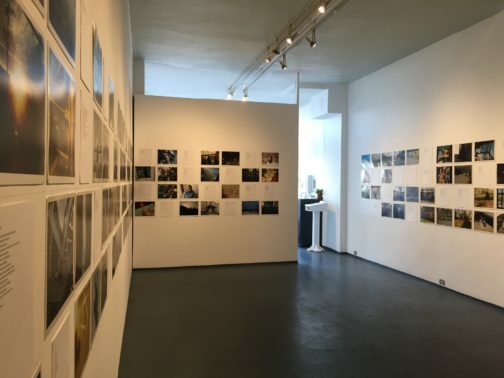 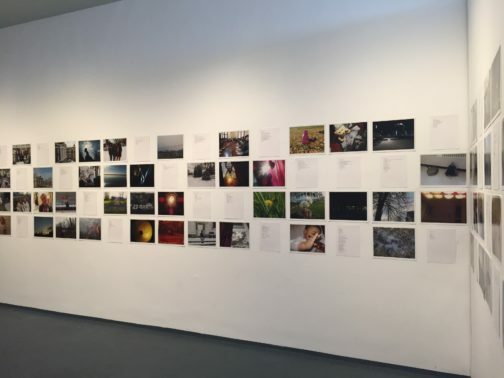 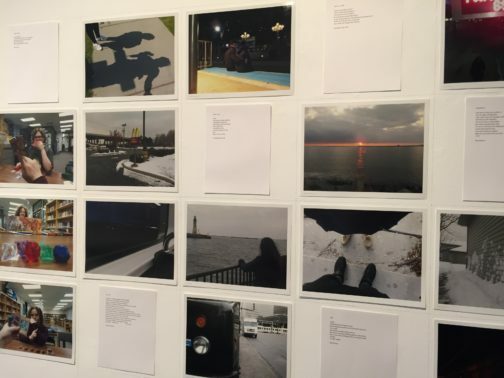 Through photography, creative writing, and group activities led by teaching artists, they documented themselves, each other, and their world, culminating in this special exhibition. 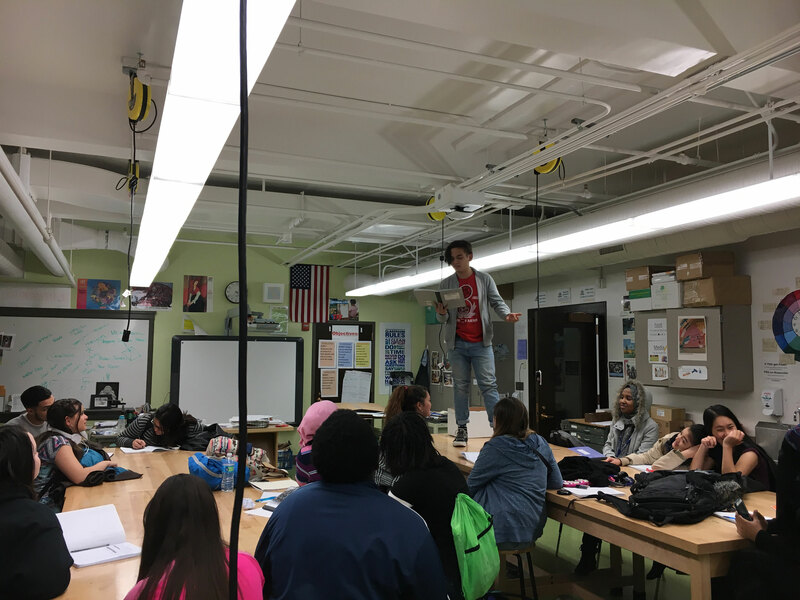 This program was funded by a generous grant from the Community Foundation for Greater Buffalo.